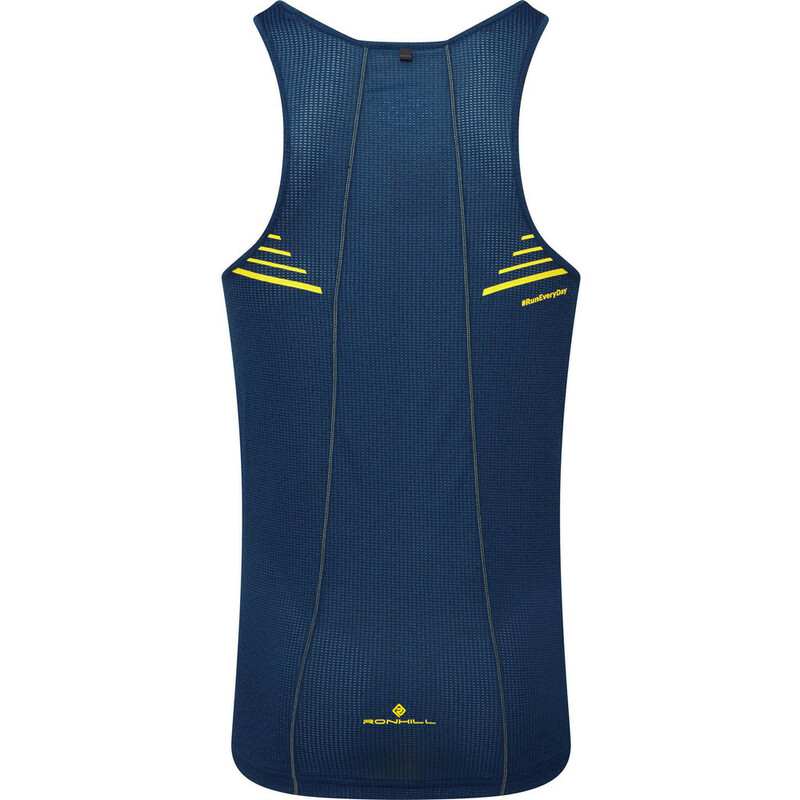 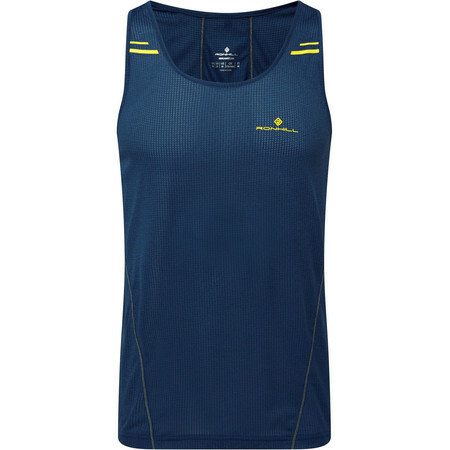 This Ronhill running vest is an ideal choice for the hot summer months or intense training/racing days. The moisture wicking properties of the Vaporlite fabric are great so staying in your comfort zone will not be a problem. Being lightweight and fast moving, with quick moisture transferring properties and the right amount of coverage is what makes this running vest a great choice.